I have to confess to a certain nervous anticipation about the forthcoming publication of my book, “The Blackhouse”. This is the first of my books in several years to get a proper launch. While seven of them have been published in France in recent times, along with the entire China series and (almost) five Enzo books in the United States, their publications have been marked simply by the passing of a date. The official publication date, from when the books are available in the shops (although, in truth, they are usually on the shelves before then). This time it is different. Although “The Blackhouse” has already been published in France – where it won literary prizes and was described by the French national daily, L’Humanité, as “a masterpiece” – this is its first appearance in English. And my publisher, Quercus, is planning two launches. One in my home town of Glasgow, the other in Scotland’s capital city, Edinburgh. My trip back to Scotland for these launches, will be accompanied by a host of press interviews and stock signings. I will get to meet up with old friends, and readers, whom I haven’t seen for years. Quite an emotional homecoming, made more poignant by the fact that “The Blackhouse” is the only book I have written which takes place entirely in my native Scotland. On its actual publication date, February 3rd, I will be in Barcelona. For the book is also coming out in Spanish at the same time, as well as in German, and a little later in Italian and other languages. To mark the Spanish publication under the title “La isla de los cazadores de pájaros”, my publisher, Random House Mondadori, has invited me to the week-long crime writing festival in Barcelona which takes place from the end of January, Barcelona Negra. There I face several days of press interviews and festival events, along with the opportunity to explore the city – my first trip there since passing through it in darkness on a holiday coach forty-five years ago. The trip to Barcelona will, in itself, be quite an event. I am taking a night-train from Limoges in France, lodged in my own private compartment, and receiving breakfast there as the train draws into the Catalonian capital first thing the next morning. I believe the railway gauge changes between France and Spain, but I have no idea how or where they effect the changeover. 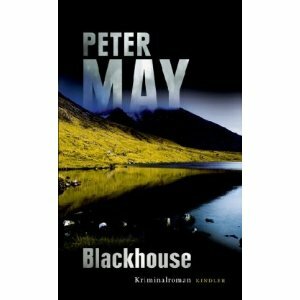 “The Blackhouse” is the first book in the Lewis Trilogy. The second is written, and its English title now determined as “The Lewis Man”. 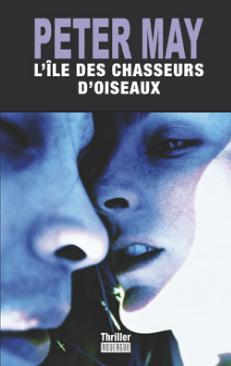 It will also appear first in French, title yet to be decided. 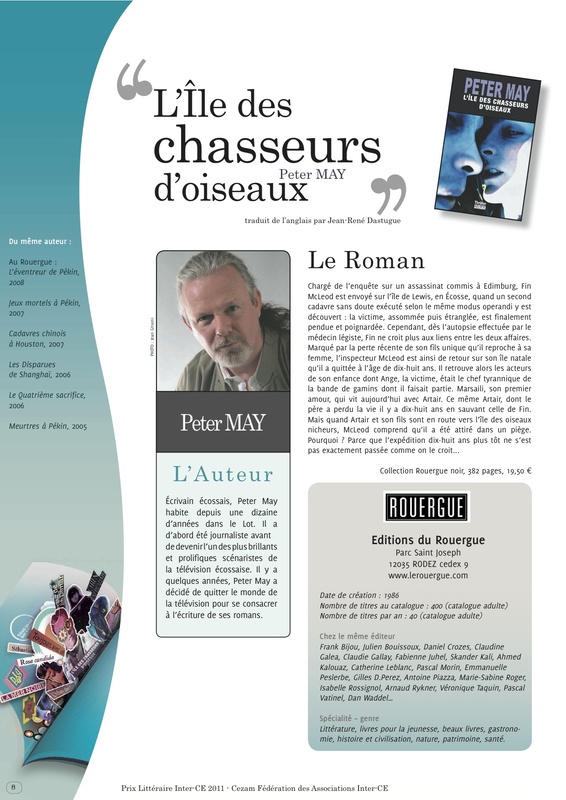 The publishers are so excited about it, they have already decided to launch it at la rentrée, 2011, which is the moment when everyone goes back to work after the summer holidays in France. And they have asked me to go to Arles, the HQ of Actes Sud, in May to meet the reps before they go out to sell it to the bookstores. And, of course, “The Blackhouse” has been nominated for a highly prestigious French literary award, the “Prix littéraire Inter CE”. It is one of ten novels chosen from around Europe and the winner will be decided later in the year. So it is a time filled with excitement, and not a little apprehension, as the book I wrote five years ago, and which languished in rejection during most of that time, is finally published in its original language. Even since Quercus offered me the three-book contract for the trilogy, nearly fifteen months have passed. Fifteen months of waiting and patient build-up. Cover, promotion, review copies, blogs, interviews. The book has been taken by two major supermarket chains in the UK, Asda and Sainsbury’s, and the former is planning a special St. Valentine’s Day promotion for it. This is the biggest hardback print run of any book I have ever had published, and the anticipation is killing. But one thing is for sure. After all this time, February 3rd will come and go, the earth won’t move beneath my feet, the world will keep turning, and I will suffer, inevitably, from a huge sense of anti-climax. The only uncertainty is how the book will be received by the critics, and therefore the readers. I will post the good reviews as they come in, and burn the bad ones. Let’s hope there is a preponderance of the former! 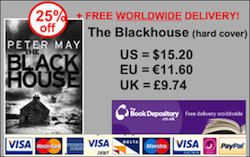 The Book Depository offers FREE worldwide delivery of the hard cover edition of The Blackhouse (with 25% off the cover price, too). Your book will be born on Chinese New Year of the Metal Rabbit/Cat. I’ll be cheering all day! Wow! I didn’t know that, Inge. I’ll cheer all day, too! 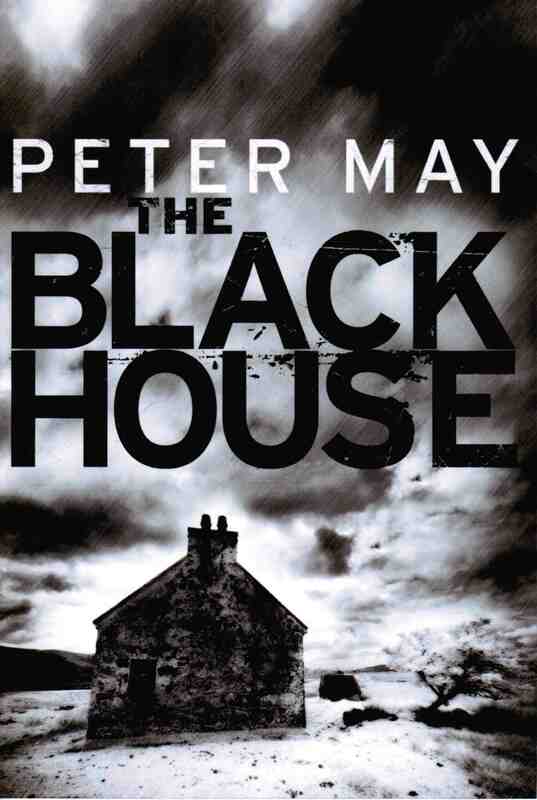 Just finished reading ” the Black House”. I could NOT put it down! It’s a marvellous piece of writing! Kept me guessing till the end. ” more power tae’ yer elbow Peter”!!!! SO looking forward to the next one!